This perfect holiday-themed lullaby is filled with good wishes and as much happiness, cheer, and joy as there is on Christmas Day. 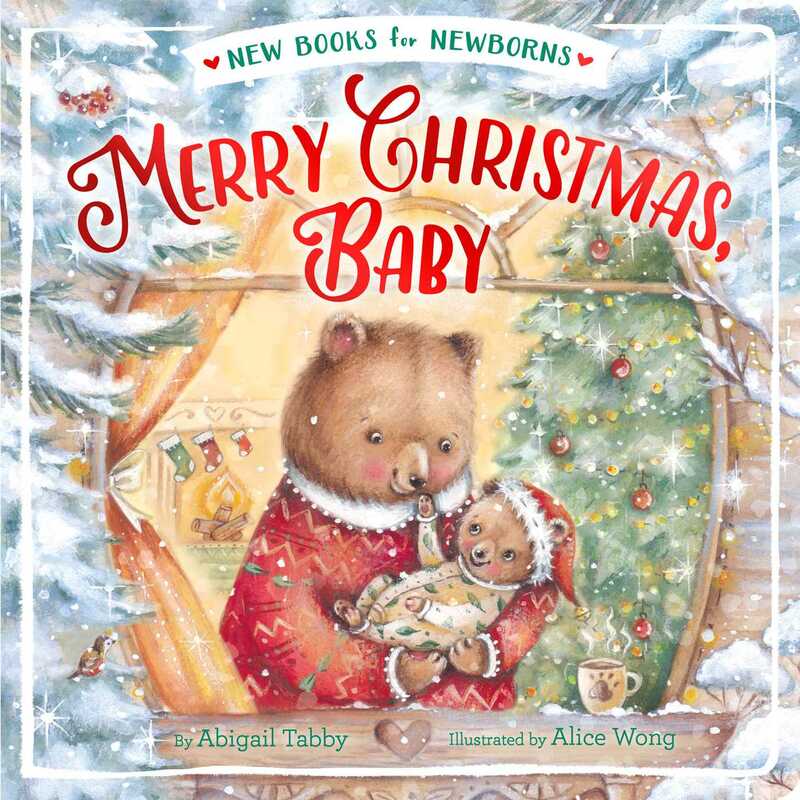 In this cozy, holiday board book from the New Books for Newborns series, a parent shares the joy of Christmas with their baby, and hopes for a whole year filled with all the wonderful things that Christmas brings. The New Books for Newborns series is “just right” for parents to read to their babies. With short, lilting and lullaby-like texts, these board books help parents introduce reading to their children with snuggly, soothing read-alouds perfect for first story times.